Where you need to go to step foot into the Plains of Eidolon in Warframe. Warframe’s latest expansion, the Plains of Eidolon, brings a brand new open-world experience to Tenno everywhere. The expansion adds a new open landscape to Earth, which is accessible via a new city called Cetus. This guide will explain how to reach the Plains of Eidolon for players who are ready to venture out into the Plains for the first time. The Plains of Eidolon is a lush, open landscape just beyond the gates of Cetus. While exploring the Plains, you’ll traverse across rolling hills, vast fields, and large bodies of water, which are perfect for fishing. 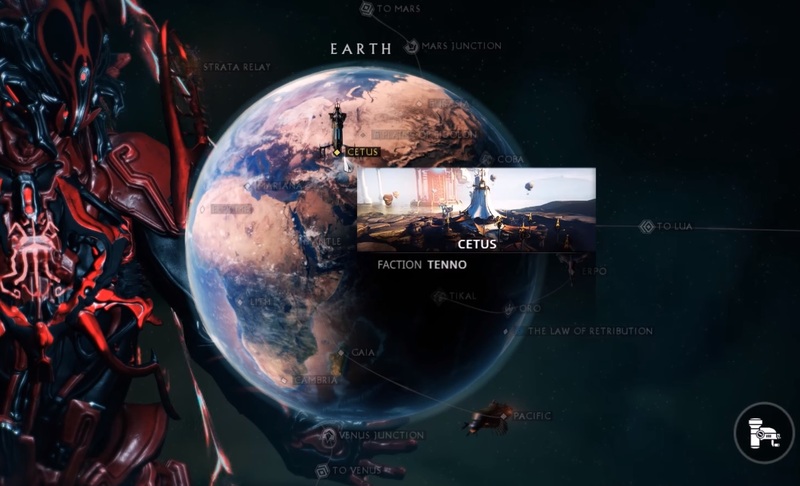 To reach the Plains of Eidolon in Warframe, you must first travel to the city of Cetus. Cetus is a new Ostron settlement on Earth, northeast of Mariana. The settlers of Cetus have gathered around an ancient tower in the center of town, which contains a marketplace for players to peruse. Cetus serves as the main social hub for the Plains of Eidolon, so you must travel here each time you want to enter the Plains. 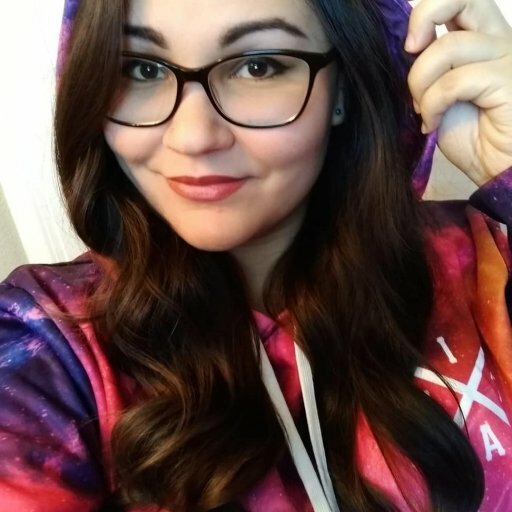 Cetus should become available shortly after starting the main questline in Warframe, so just continue through the game if you don't have access to Cetus yet. Start by accessing the matchmaking map panel on your ship and navigate to the Earth node. 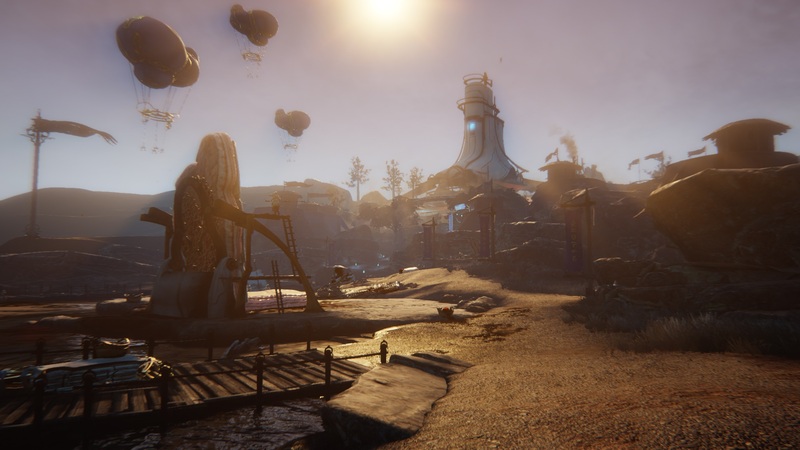 Select Cetus, then choose a multiplayer server to join.When you arrive at Cetus, you will be dropped off at a landing pad along the lake near the edge of town. From the landing pad, go forward and up the dimly lit path heading away from the docks. Continue up the steps to reach the main marketplace of Cetus. 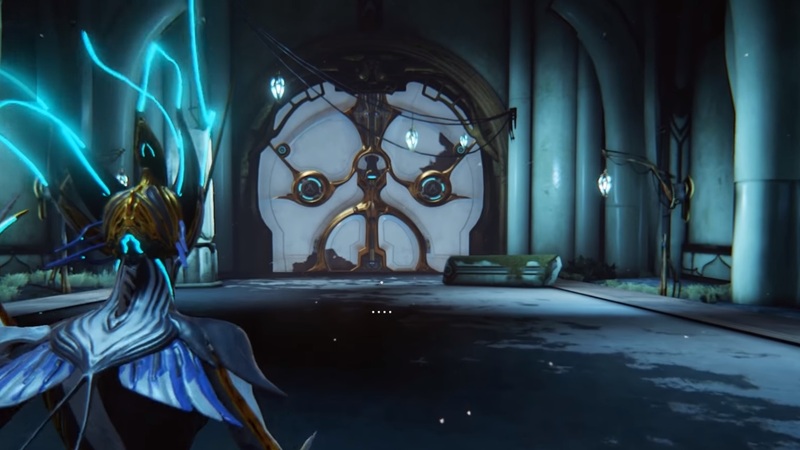 Look for this white door in Cetus to reach the Plains of Eidolon in Warframe. When you reach the weapon crafting NPC named Hok, head left of Hok's Anvil and through the path with the powder merchants. You’ll see a massive white door just beyond the elderly Bounty-giver, Konzu. This door leads to the outer wall of Cetus, which contains another door leading to the Plains of Eidolon. Now that you know how to reach the Plains of Eidolon in Warframe, you’re ready to experience the brand new adventure that awaits beyond the gates of Cetus.